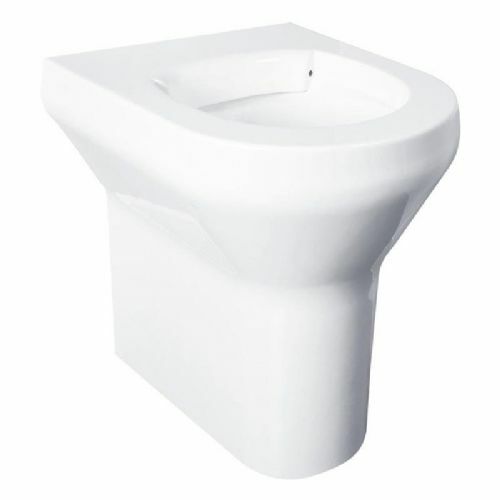 HL Washrooms supply high security toilets designed primarily for use in HMP's and High Risk Mental Health units but can also be used in a range of other applications where a highly robust WC is required from nightclubs to large food processing areas. 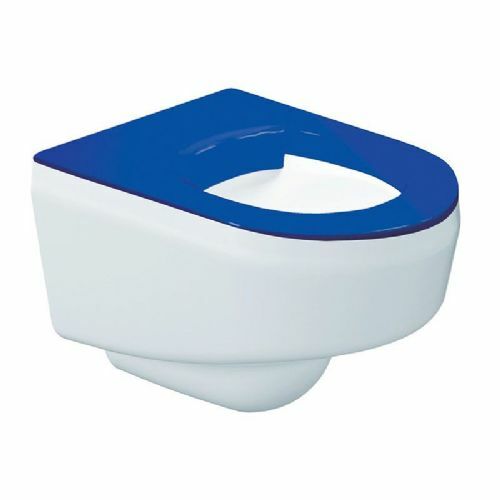 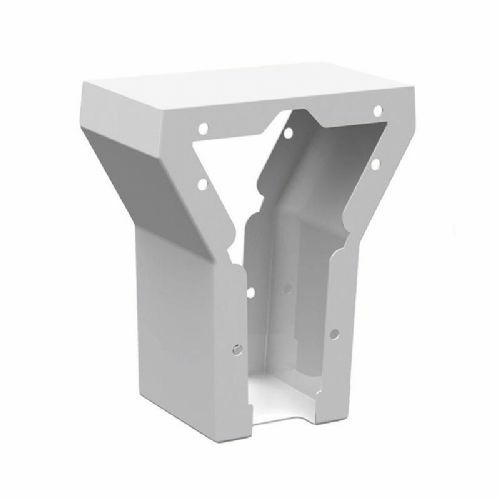 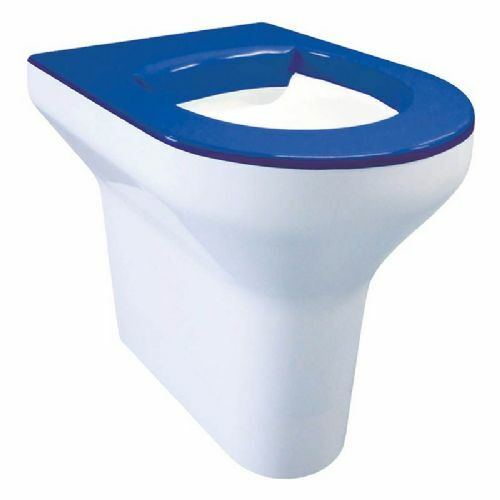 Unlike polymer based high security WC's which are difficult to install and move due to the extreme weight, these are relatively lightweight and have significant impact resistance and do not form dangerous shards which can be used for self-harm or injuring others. 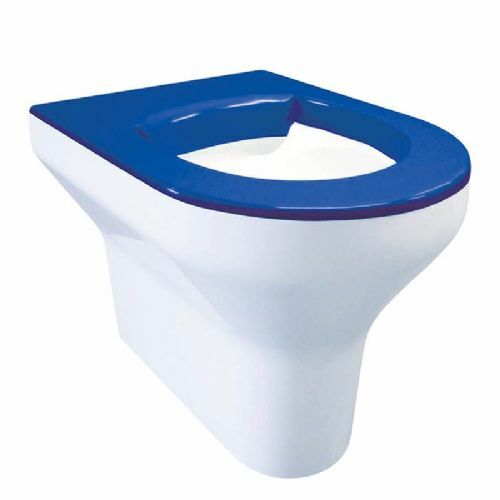 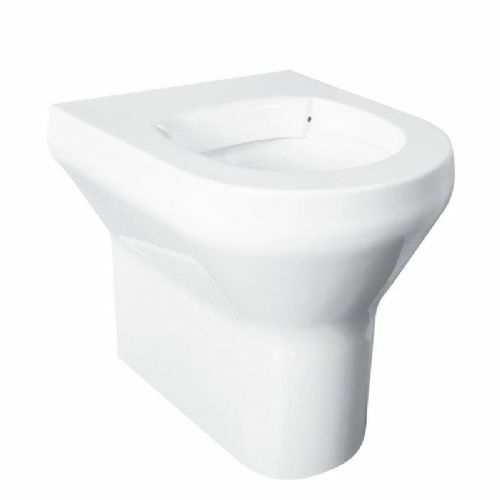 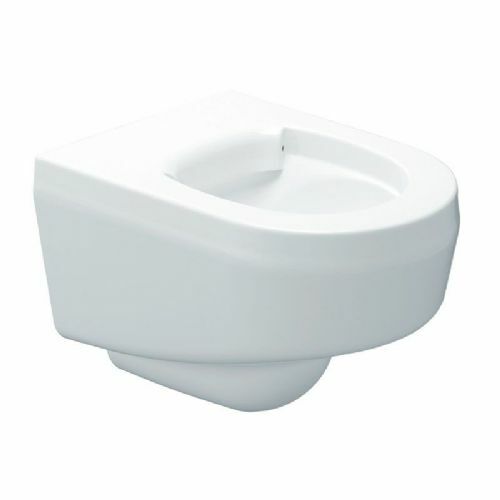 The contemporary design and warm-to-touch feel help make the toilets less institutional; the broad rim offers a high comfort factor without a seat.